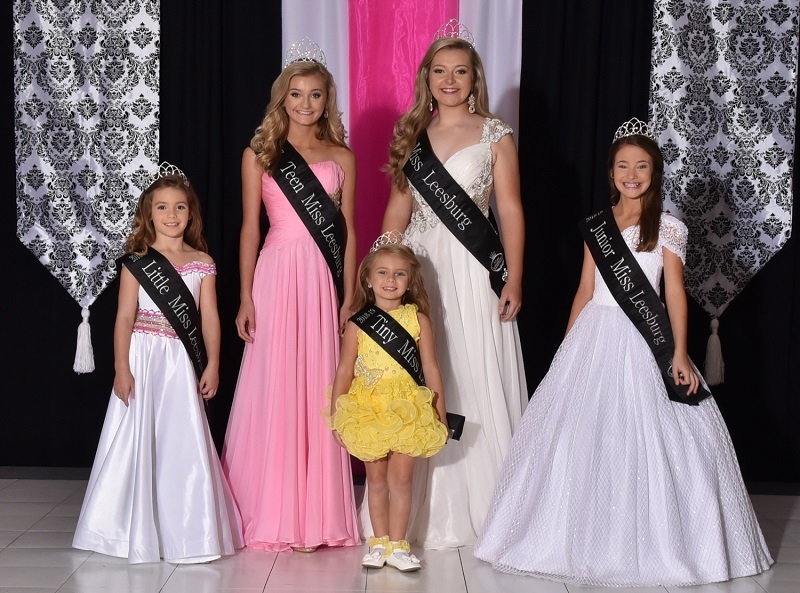 The 32nd annual Miss Leesburg Scholarship Pageant will be September 28, 2019 at Leesburg High School. 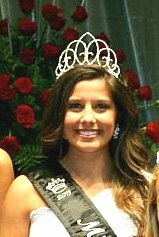 Congratulations to Taylor Cavender, Miss Leesburg 2011, for winning all 5 age divisions of our pageant. 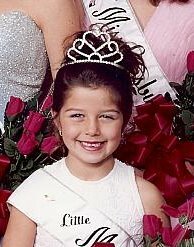 Taylor is very special to this organization and has given 5 years of volunteer community service to the City of Leesburg. 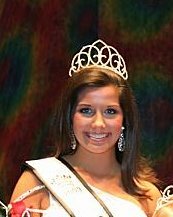 Thank you, Taylor, for your love and dedication to the Miss Leesburg Program. 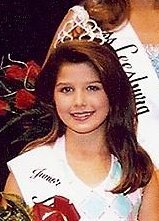 Kim Polk Ford, Miss Leesburg 1986 crowned Taylor Cavender, Miss Leesburg 2011 at our 25th Anniversary Pageant. Some of these have been with us for 30 years!